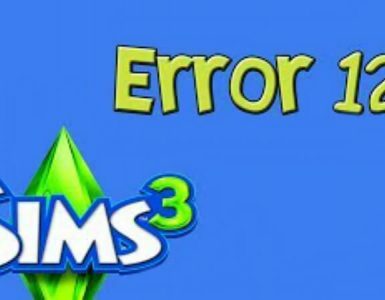 Seasons and world adventures doesn’t new town or neighborhoods? 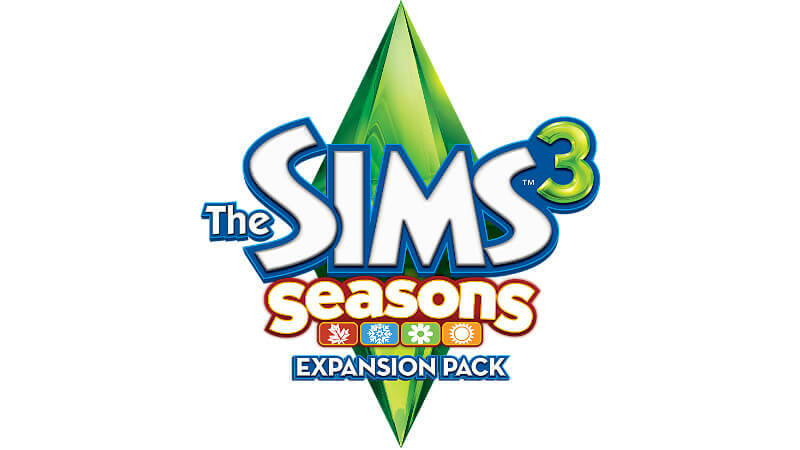 I just bought seasons and world adventures but those DLC or expansion packs doesn’t have a new town or neighborhoods. why? how do I get new neighborhoods. Expansion Packs (EPs) can come with new home neighborhoods, destinations, or nothing in that vein at all. 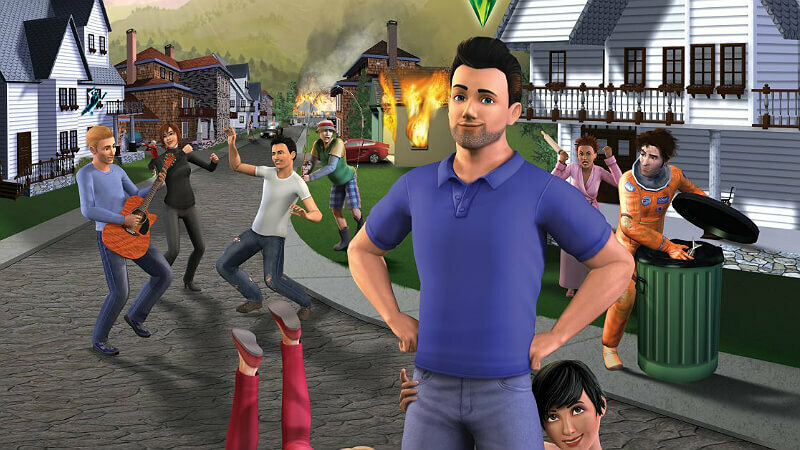 Neighborhoods are the new worlds your Sim lives in day-to-day. Destinations are places they just visit temporarily. Seasons has no additional neighborhood. World Adventures has three destinations your Sim can visit – use the phone and plan a vacation to travel to these places. Finally! 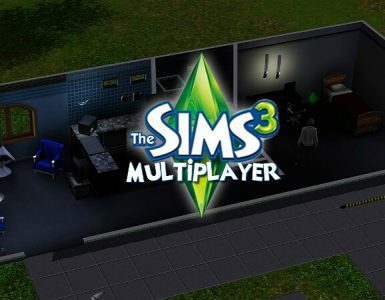 There are a number of sites that have user-made worlds that you can download and install.